Galaxy S8/S8 Plus owners were pleased to hear that Samsung had started rolling out Android Oreo to the handsets last week, but there’s been a hitch. The Korean company has confirmed it halted the rollout after discovering it was causing random reboots. SamMobile was first to report that the firmware update had been pulled. 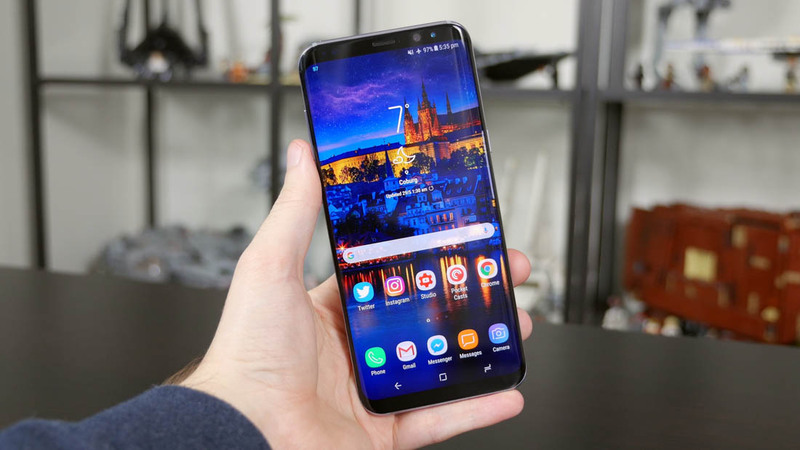 The situation comes after Samsung ran its usual months-long beta program before rolling out a new Android version to its handsets, so the rebooting issues are something of a surprise. Samsung had only pushed Oreo out in a few locations, including Turkey, Norway, the UAE, India, Belgium, Germany, France, and Poland. Those who already installed the update can keep on using it, but anyone who downloaded the firmware to their handsets and hadn’t installed it will have the files automatically deleted from their phones. What this likely means for Galaxy S8 and S8 Plus users in the US is a longer wait for Oreo. Samsung is working on a fix, but it didn’t say when it will resume the rollout.